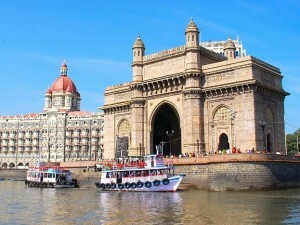 Mumbai is the capital city of Indian Sate of Maharashtra , it is most populous city in India. Mumbai is the financial, commercial and entertainment capital of India. Mumbai's culture is a blend of traditional festivals, food, music, and theaters. The city offers a cosmopolitan and diverse lifestyle with a variety of food, entertainment, and night life.